Use bass transformational theory to identify the values and beliefs that you need to display to be recognized as a transformational leader. Bernard Bass built upon the work of Burns to develop an expanded and more detailed version of transformational leadership theory. Idealized influence refers to the charisma. 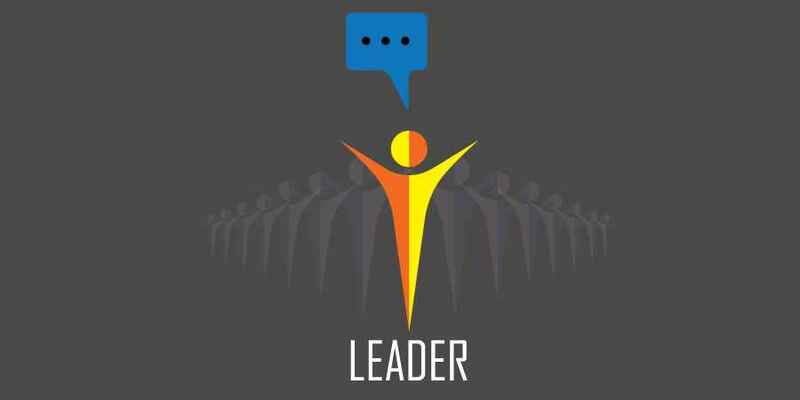 It describes a leader who appears to be special, acts as a role model for followers and has strong ethical and moral values. Followers aspire to be like such leaders and want to follow them. Inspirational motivation refers to how transformational leaders set high standards and expectations for their followers and demonstrate absolute confidence in the follower’s ability to meet or exceed the targets set. Intellectual stimulation describes how transformational leaders encourage their followers to question not only their beliefs and values but also those of the leader. Through this rigorous and open examination Bass believes that opportunities for personal growth, innovation and creativity are discovered. Idealized consideration refers to how transformational leaders listen to the needs and problems of their followers and act as guide, mentor and coach with the aim of moving each follower closer to self-actualization. Idealized influence is concerned with charisma. Regardless of how charismatic you are you must model good behavior and strong ethical and moral values for your followers. Act as you speak. Treat all staff fairly and be honest in your dealings with everyone you come in contact with. Never sacrifice anyone to further your career. Do this and staff will respect you. Motivate staff by setting high standards and show that you have faith in their ability to rise to any challenge. Everyone needs someone to believe in them. If you provide that belief staff will strain to meet your expectations. When they achieve they will remember that it was you that lit the blue touch-paper. Intellectual stimulation is a difficult concept for many leaders to embrace. It requires you to challenge your own views and beliefs. Be willing to accept good ideas wherever they come from and to accept criticism from staff when they challenge your ideas and suggestions. Don’t be defensive when this happens; instead reflect on what has been said and decide if the criticisms are justified. With idealized consideration we are back to knowing your staff and responding to their needs, not just your own. Act as guide, mentor and coach with staff and they will blossom and grow to the benefit of the organization. How comfortable will I be if staff challenge my views and ideas? What strategies will I use to deal with such challenges?